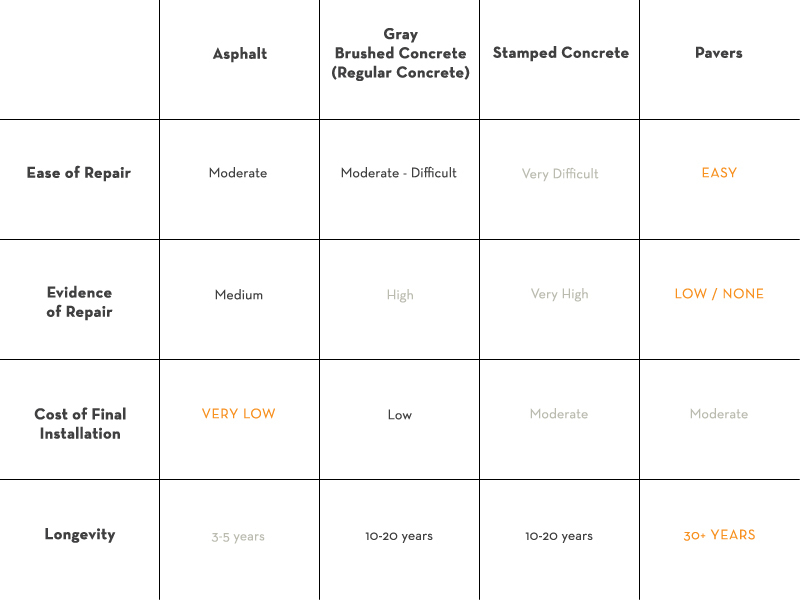 While concrete can achieve a look similar to that of pavers, the real difference lies in durability, longevity, long-term cost, and ease of maintenance and repairs. Keeping all these factors in mind, it’s no wonder why the popularity and demand of pavers has been skyrocketing in recent years. This especially applies to homeowners in the Midwest and the Northeast, where drastic changes in weather and temperature have a significant impact on the lifespan and appearance of installations surrounding the home. 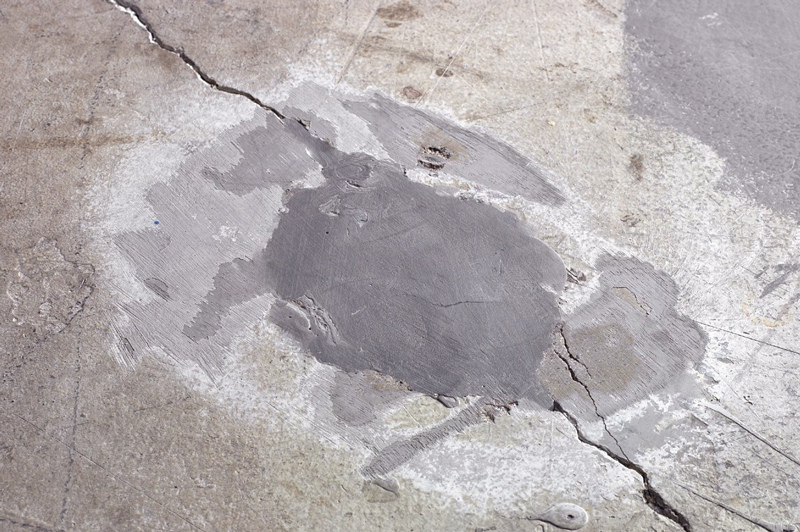 Traditionally, concrete has been the most widely used paving materials across the world. Per square foot, its low initial cost makes it a quick, instinctive choice amongst many homeowners. 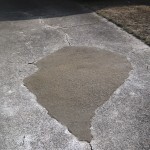 These homeowners quickly learn that concrete’s low durability significantly increases the cost of maintaining a clean appearance over the long-term far beyond that of properly installed paving stones. 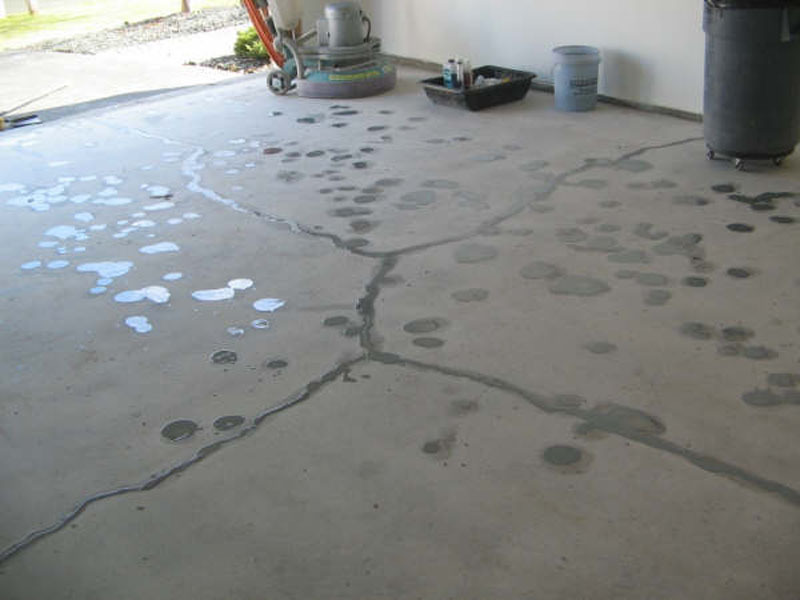 Concrete can come in different colors, stampings, and designs that all vary greatly in terms of cost. 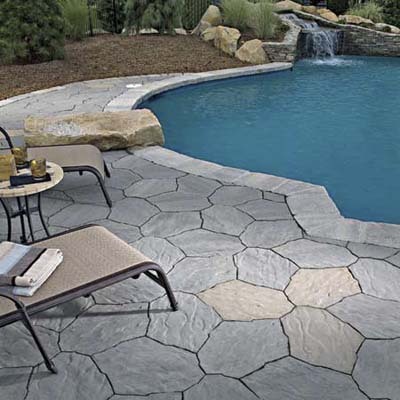 Paving stones also come in many different colors, shapes, and designs, but for the most part they are much more similar in cost as opposed to concrete. 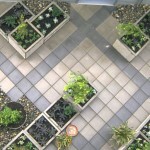 Most people also find pavers to have a more attractive appearance. 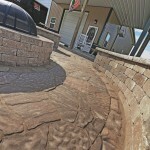 Properly installed pavers instantly add value to a home, and this value lasts for the long-term. 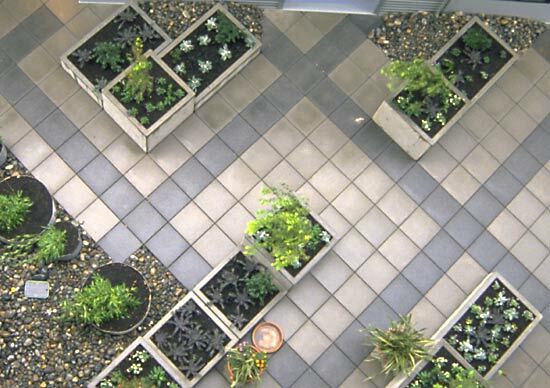 Not only are pavers more attractive and more cost-effective in the long-term, but they can be safer too. 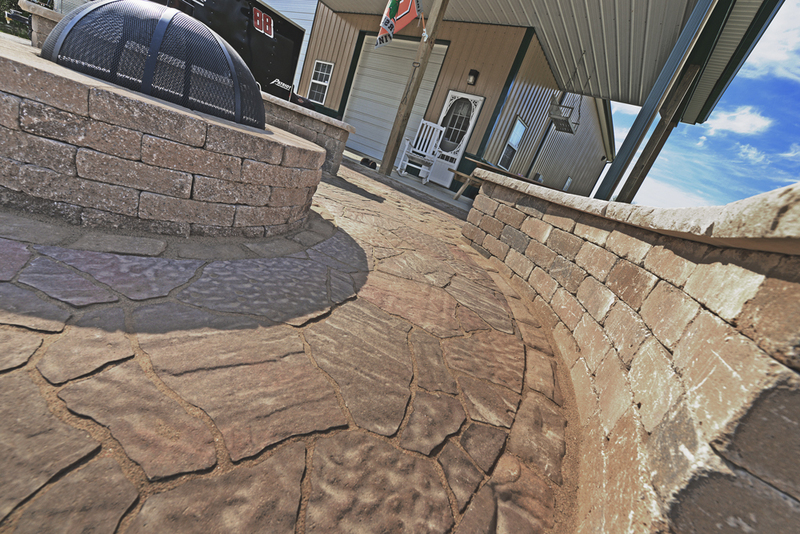 Many paving stones incorporate a non-slip surface texture that performs even when wet. 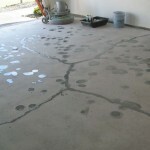 Concrete quickly becomes dirty and is highly susceptible to staining, and when cracks inevitably form, there is no quick fix. 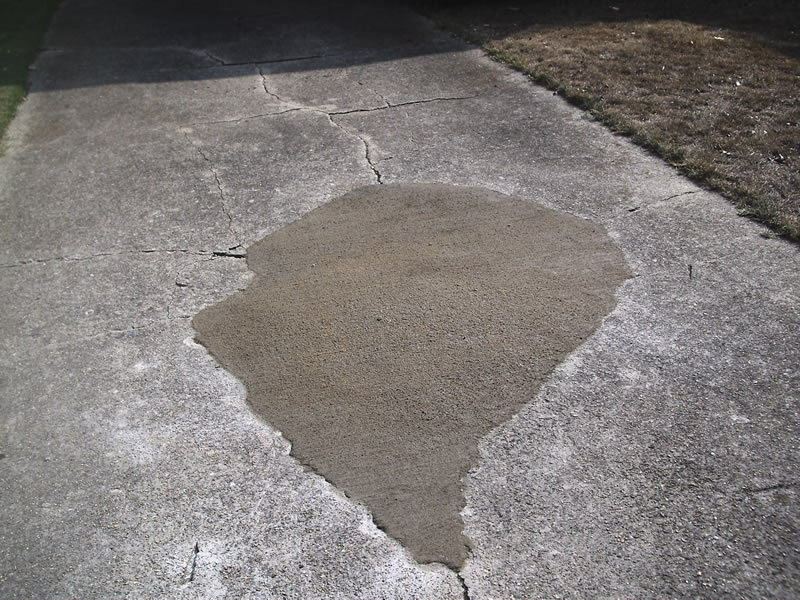 If a paving stone becomes damaged or needs to be replaced for any other reason, only the damage stone needs to be removed and replaced. For this reason, it’s always a good idea to buy a few spare paving stones when installing them around the home. Even if you don’t buy spares and that particular style is discontinued, there is enough variety available that colors and styles can easily be matched to fit the purpose of the repair. Pavers typically provide peak performance for approximately 30 years, though some roads built 2,000 years ago during the Roman Empire are still in use today. This is significantly longer than that of concrete, which begins to form cracks between a few months to a few years after being properly installed. 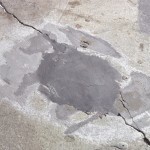 Weather has little impact on the performance and longevity of paving stones as joints allow the pavers to slightly move without the risk of being damaged during freeze and thaw cycles as well as expansion during warmer months. How Concrete Pavers are Made New Concrete Transmits Light Comparing Deicers for Use on Masonry and Concrete What is Efflorescence? To Seal or Not to Seal? Which Renovation is the Best Investment?